The Uni-Vibe® Chorus/Vibrato is one of the most iconic effects in music history. Since the late ’60s, groundbreaking guitar players have used it to expand the tonal and textural palette of the electric guitar. 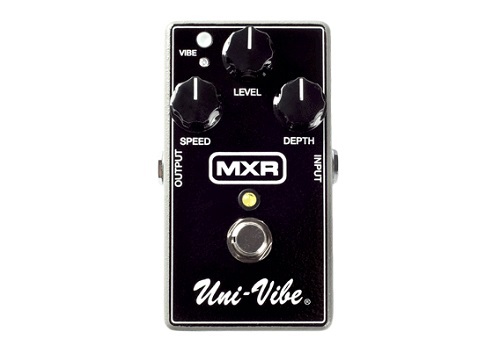 The MXR team has just remastered the classic effect for modern players. The MXR Chorus/Vibrato delivers the same chewy, Leslie-sounding goodness with a smaller footprint.